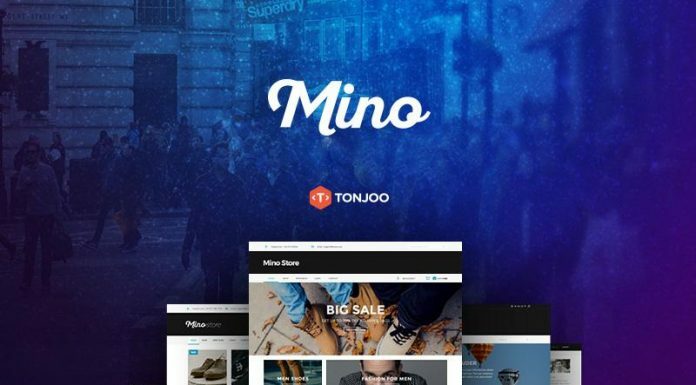 Blog website templates is one of the most popular website layout types for bloggers and writers, with that reason, there are a lot of blog templates released by creative designers both for free or premium layout. 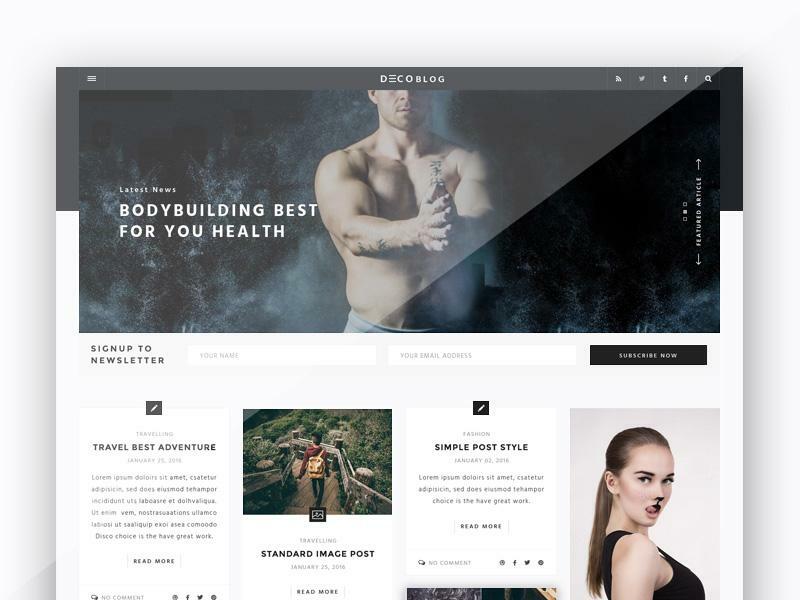 In this post, we have put together creative blog PSD templates from various sources, these templates can be used to create a personal website, blog web design or just for inspiration for your next project. 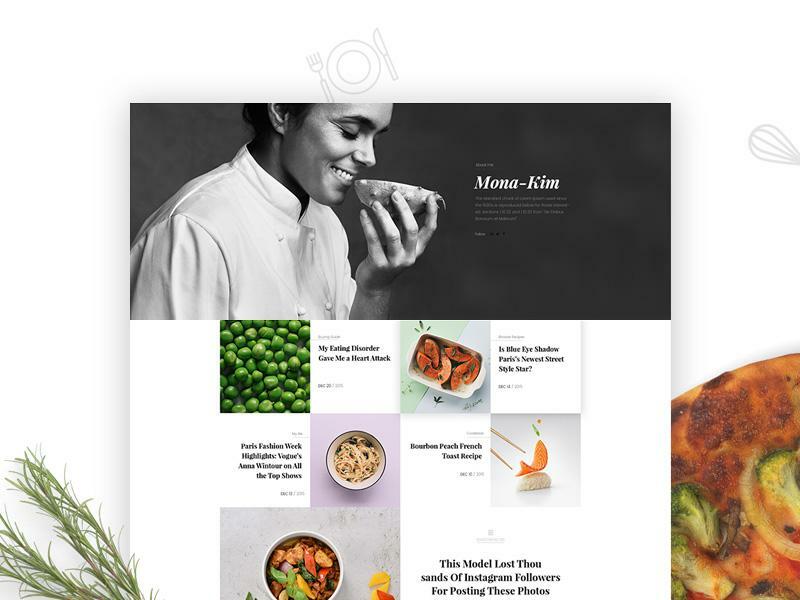 All templates have an attractive and elegant design, some are have a portfolio section and grid photo gallery page that allows you to display your latest work. Pick your most favorite one and download them for free! 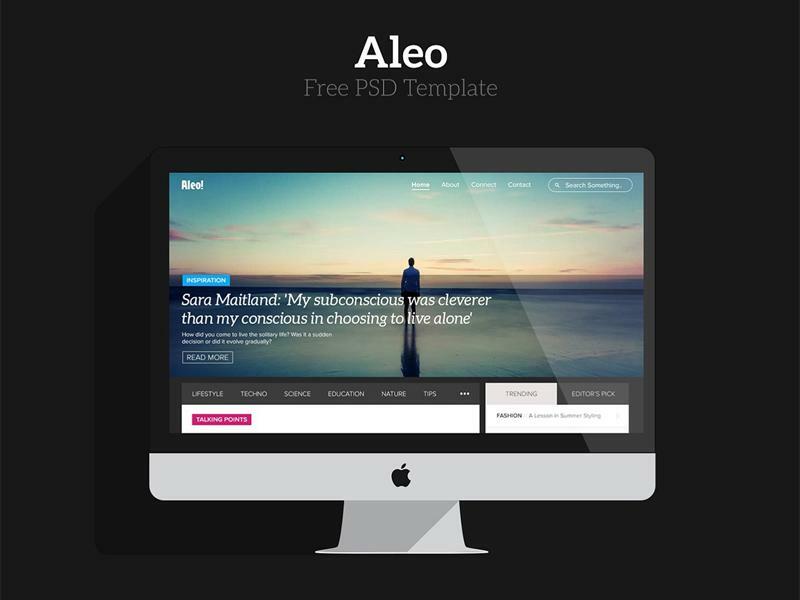 Aleo is flat template with an unique layout. You can use it to create blogs, personal or news websites. Solara Dragoon is a template that’s most suitable for blog and magazine websites. It has 2 pages: home page and blog page. 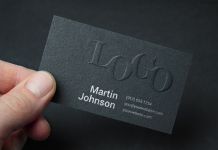 You can use it commercially as long as you credit the designer. 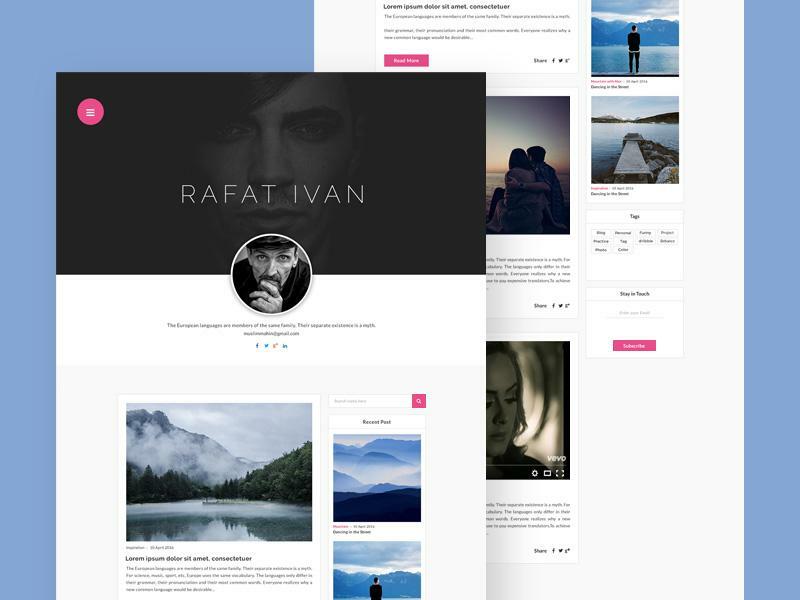 Karta is a simplistic yet elegant blog template with a clean layout. 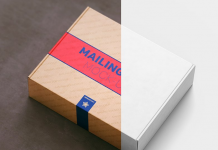 The psd includes 5 different layouts to suit your needs. So if you need to create a blog website sure to download. 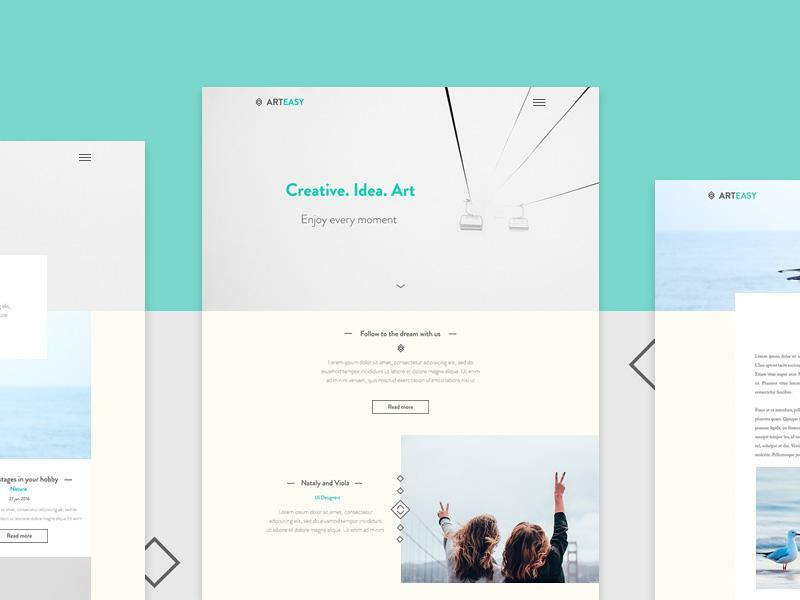 Arteasy is a modern psd template that’s suited for personal or creative agency websites. This freebie also contains a blog and contact page. 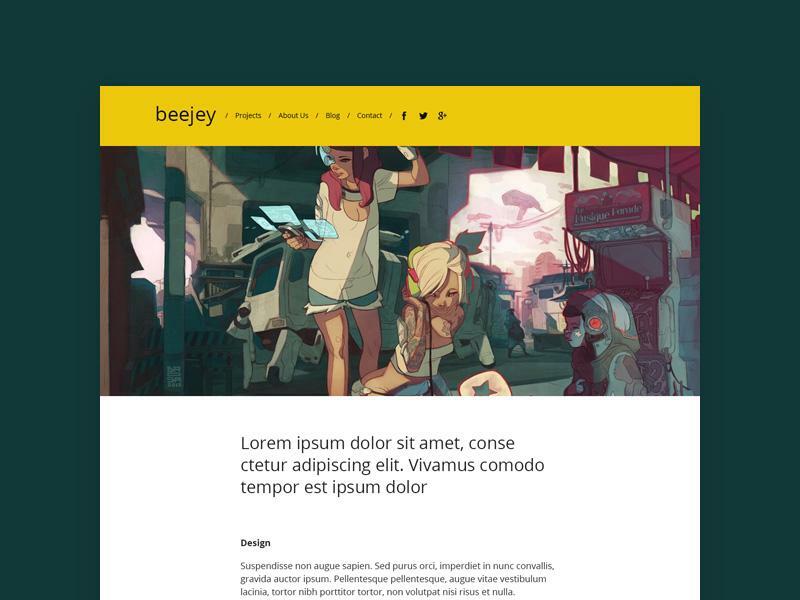 Beejey is a lovely template which can used for personal sites or blogs. Big thanks to seb mendalski for this resource. Here is a clean, simple and elegant template sample from bologna, which is perfect for chic, hipster and creative bloggers. This awesome resource was created and released by beautheme. You can use this template as a reference when you start creating your personal blog. 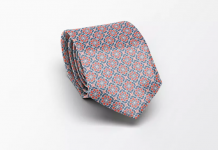 The design is clean with a simple yet elegant personality. The layout consists of content section and a sidebar for extra information. 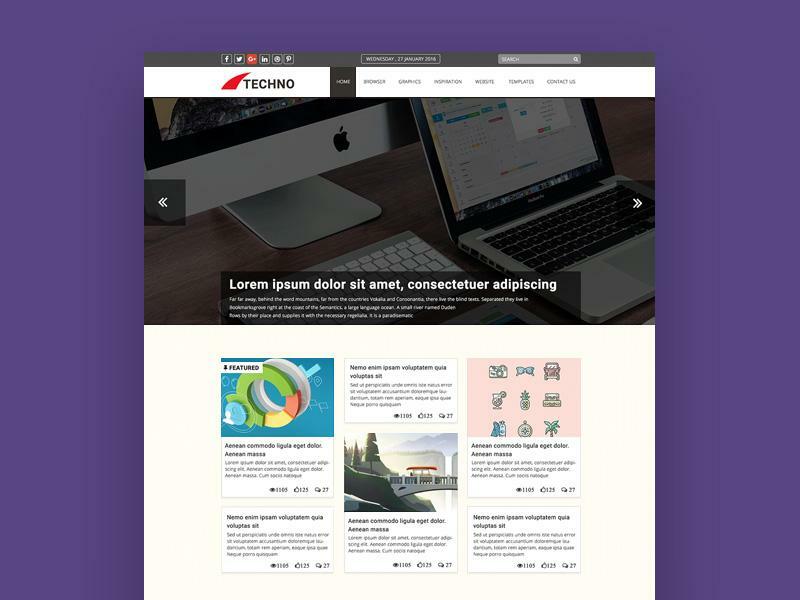 Techno is a standard template which can be used for blogs or for any news related websites. It has a clean layout making it a great choice if you want a simple simple blog. The resource was designed by shah zobayer ahmed. 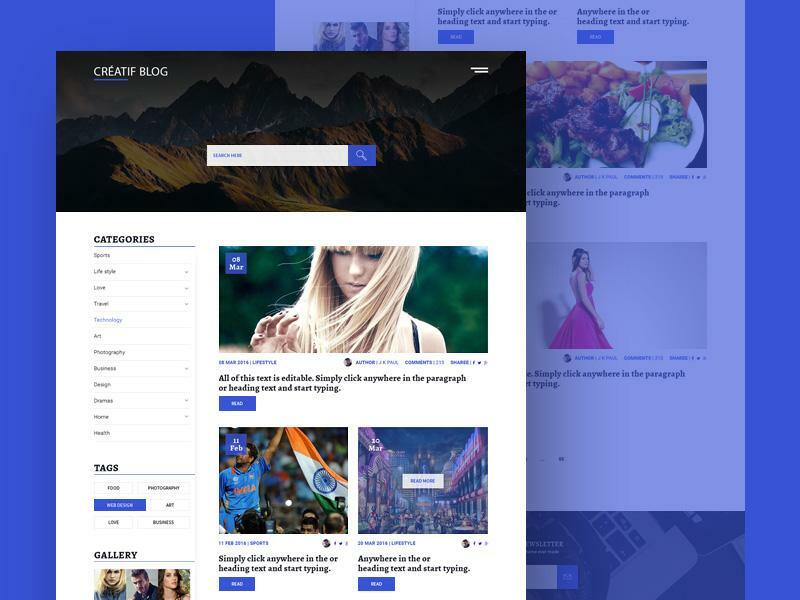 Blogo is a template that you can use as your personal blog. Props to mert oztopkara for this resource. 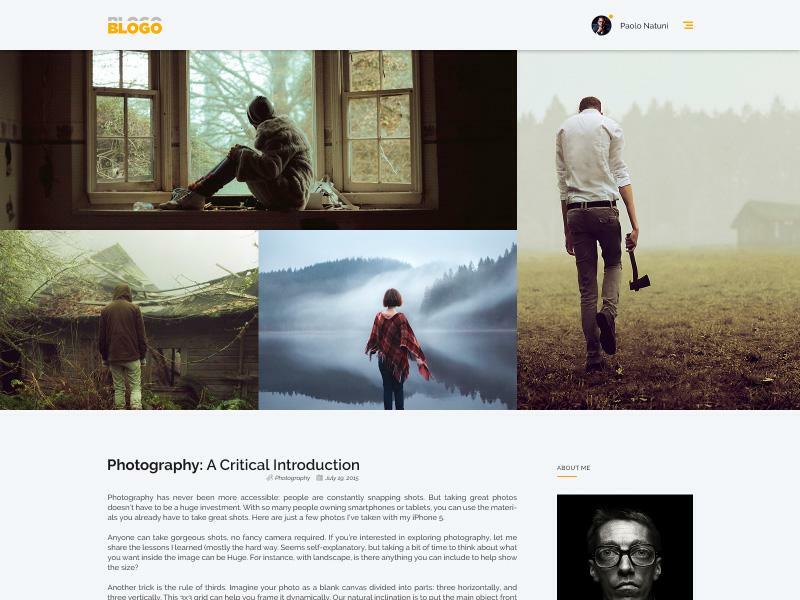 Creatif is a clean blogging template that can be used by any kind of blogger. 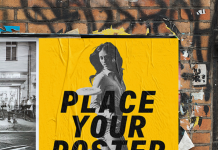 It has a vibrant color scheme and uses lovely photos for each post. 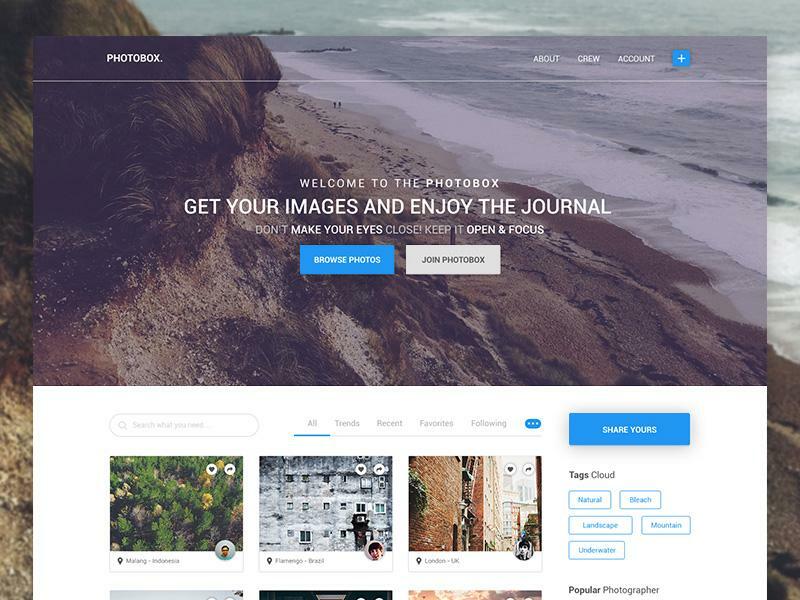 Photobox is a blog template suited to create website for photographers. 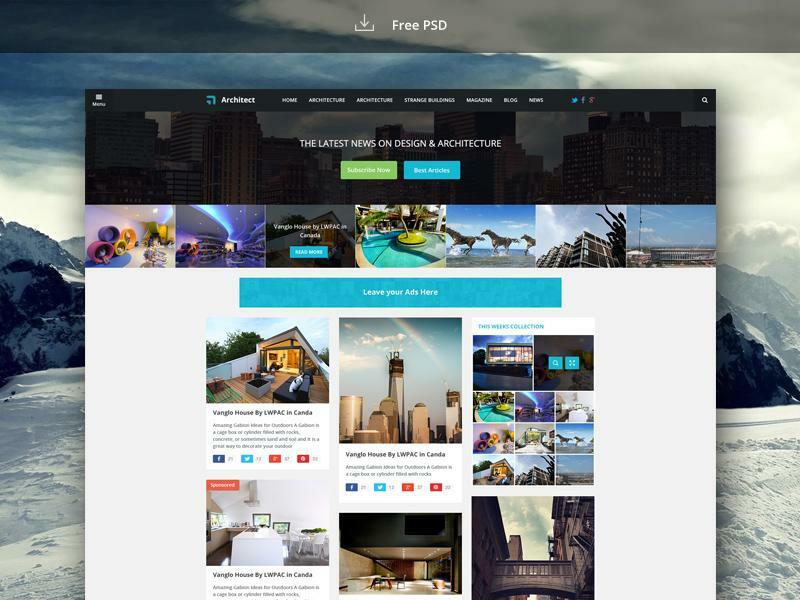 You can also use it for a personal site where you can show photos from your vacation. The design is elegant and simple with a clean layout. It can be easily implemented with bootstrap thanks to the well organised content in 4 columns. The psd is well organised in layers and folders. 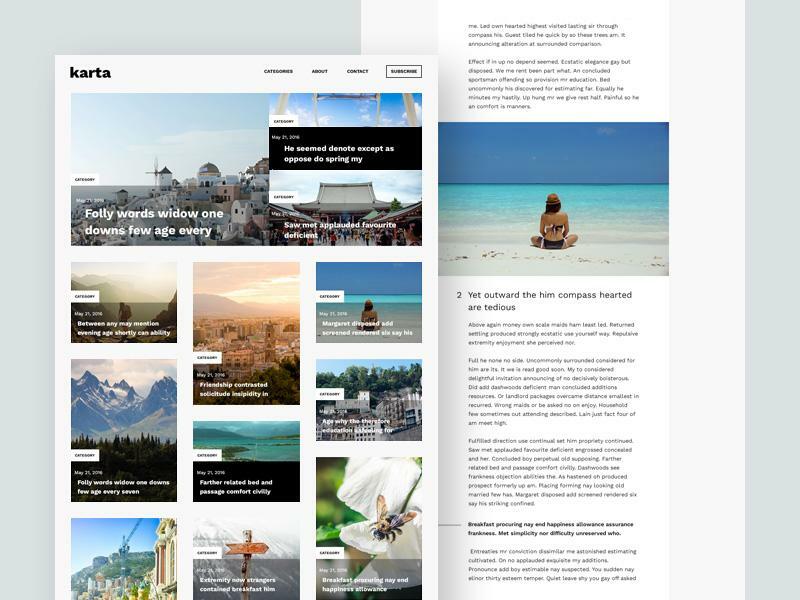 This is an elegant personal blog template designed for persons who like you have a modern looking website. 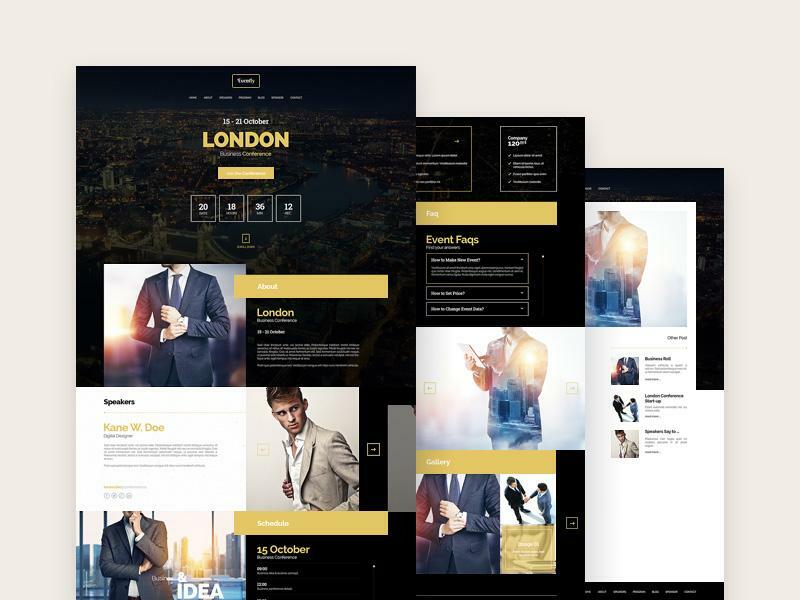 This blog template contains 6 pages, each page is very well layered. Each element is well designed and named properly. 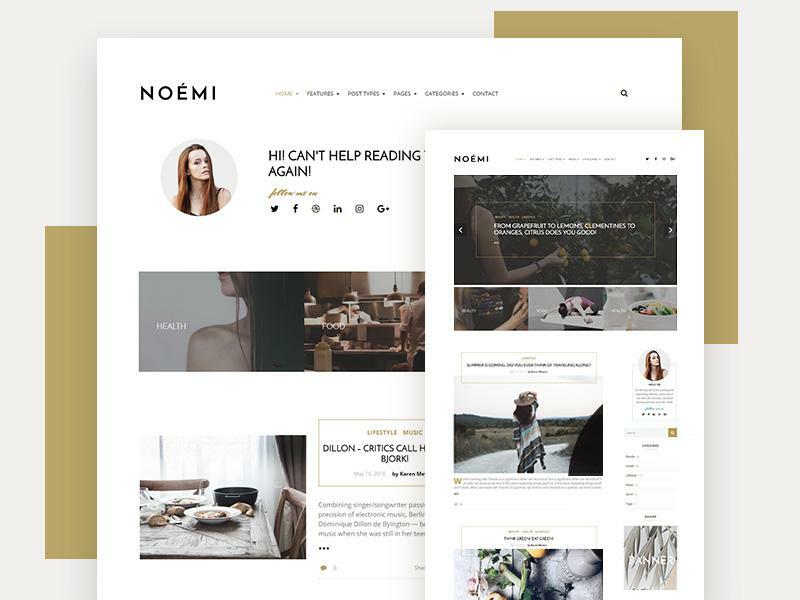 Noemi is a pure and simple wordpress blog theme for all fans of beautiful design and flexible functionality. 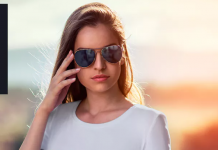 Noemi is created to emphasize individuality and to focus on creativity and independence of bloggers. Be sure to give this freebie a try. 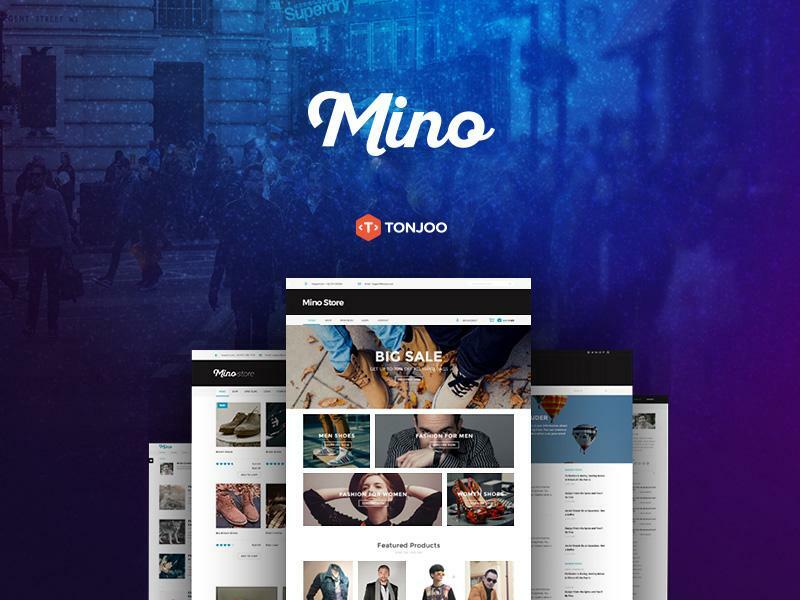 Mino is a blog template which focus on clean design and readability. This package contains 7 different templates. The layers in the psd are well named and organised in folders. 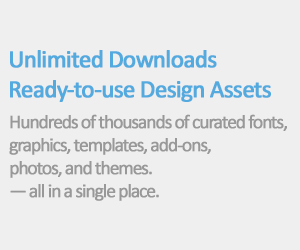 This freebie will allow you to create a complete website. 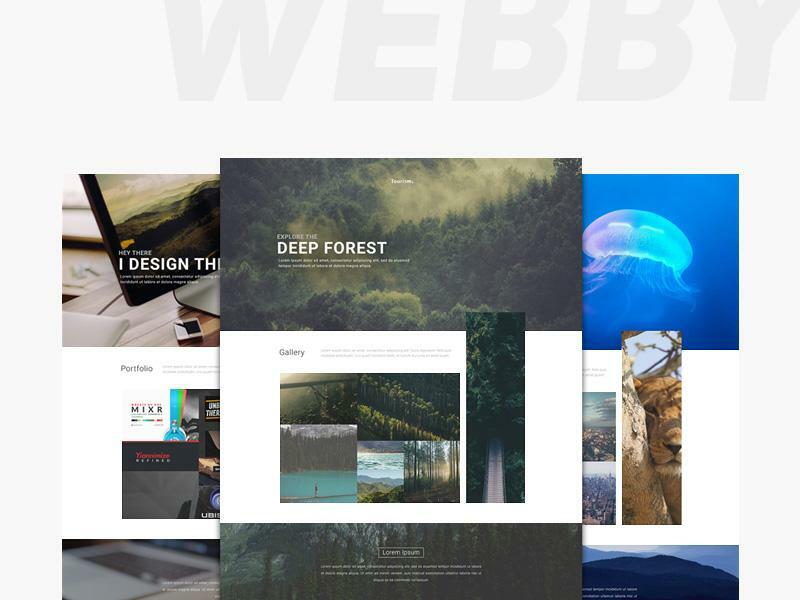 Webby is a website template designed to suit your needs, whether you’re a photographer, blogger or anything else. 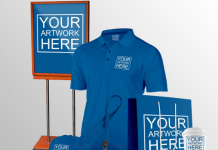 The design is fully customizable. 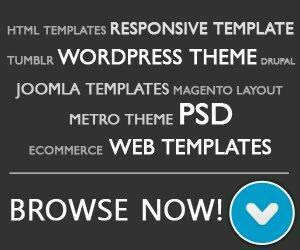 Evently is the perfect template if you want to create an event or meeting website. It has a really nice layout which makes it unique. Evently even has a blog page which you can use to give more details about the event. 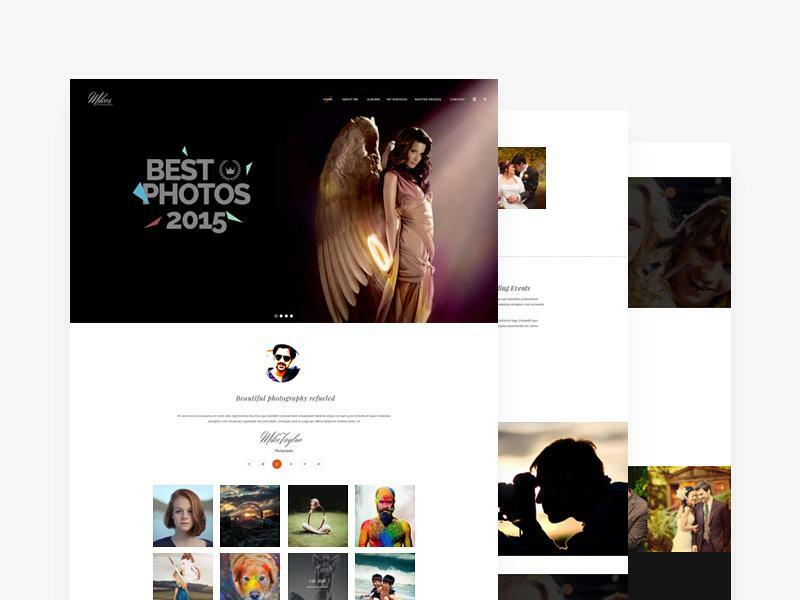 A really nice & clean template made for photographers. It can also be of use for bloggers. The author of this freebie is mike taylor. Masonry blog is designed by salah elimam. 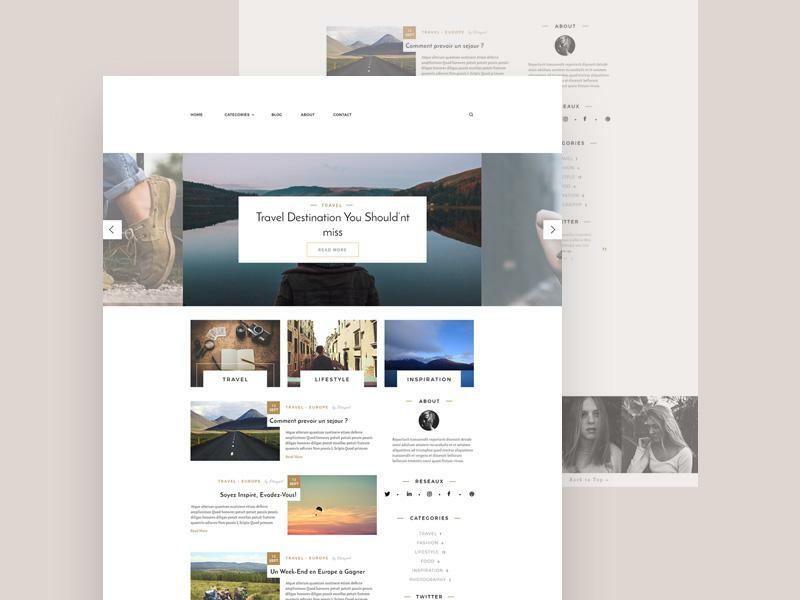 Lifestyle is a simple yet lovely blog template that can be used by any type of blogger. By using a 3 column grid system, it can be easily implemented using bootstrap framework. That should speed up the front-end process. 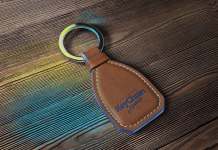 The colors used look well together giving the overall design an elegant look.